The loss of the milkweed and monarch populations is concerning, yet this points to a much bigger and widespread situation. Monarch butterflies are just one of the many thousands of types of pollinators. 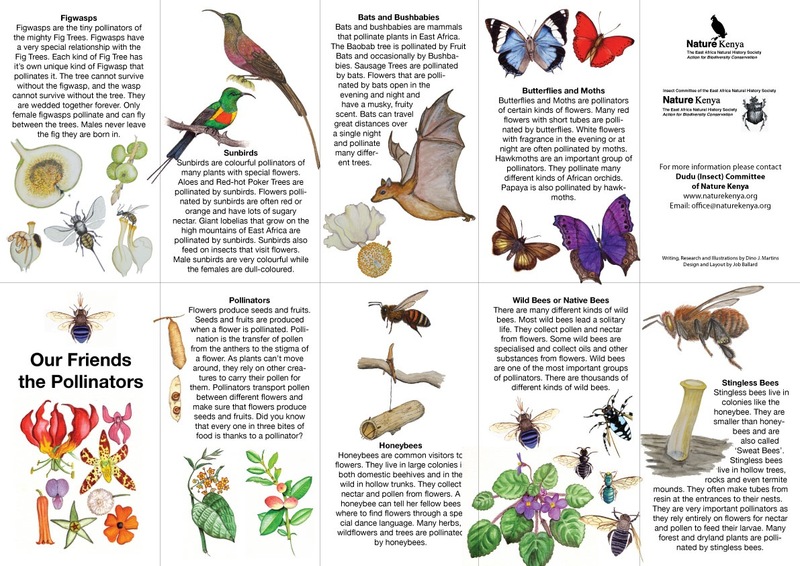 Pollinators play a vital role in spreading the seed of fruits, vegetables, wildflowers, and trees. To put it simply, pollinators are crucial for production of important agricultural crops, including corn, wheat, rice, apples, oranges, tomatoes, and squash. In nature, everything is related. In our world, everything is interconnected. Without milkweed and other pollinating plants, butterflies, bees, moths, wasps, flies, and beetles (all pollinators!) will have no place to feed, breed, or survive. Without these insects, the production of the food we eat will be impacted on an international level. Survival of the Milkweed and Monarch represents survival for the rest of us.